STONY BROOK, NY, June 6, 2016 – If a tree fell in the woods and no one was around, would it make a sound? From vibrations in speakers to light reflections and pixels in a camera, those were just some of the examples used to tackle the question “What is Sound?” in the Alan Alda Center for Communicating Science’s 5th annual The Flame Challenge. This year’s question was posed to scientists by 11-year olds from around the world. 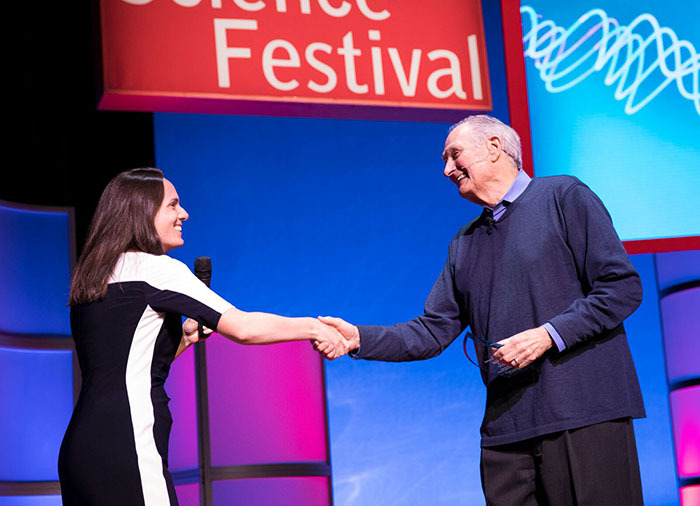 Alan Alda announced the winners of Stony Brook University’s Flame Challenge contest today at the World Science Festival in New York City. The winners, Bruce Goldstein of Arizona and Nick Weckesser of Michigan, each received a $1,000 prize, as well as congratulations from Alda and hundreds of children at the “What Is Sound?” event today at the World Science Festival in Manhattan. The Flame Challenge asked scientists to answer the question “what is sound?” in a way that would interest and enlighten 11-year-olds. More than 26,000 schoolchildren judged the entries, including children in Australia, Canada, China, England, Germany, India, Ireland, Netherlands, New Zealand, Pakistan, Sultanate of Oman, Thailand, United Arab Emirates, Italy, as well as in the United States. The winning entries, as well as other finalists, can be seen at the Flame Challenge website, www.flamechallenge.org. 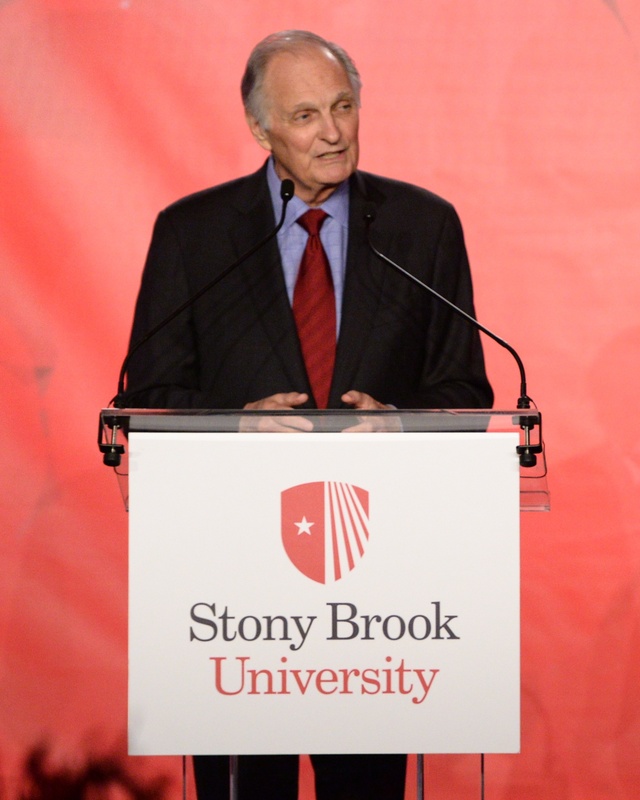 The annual contest is run by Stony Brook University’s Alan Alda Center for Communicating Science, named for Alda, an acclaimed actor, writer and science advocate who is also a visiting professor at Stony Brook. 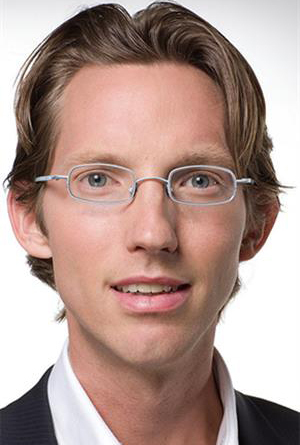 “The 26 thousand kids who had fun learning the physics of sound gave a special gift to the hundreds of scientists who entered the Flame Challenge: a chance to learn and relearn the importance of relating to your audience. The scientists and the students both had a chance to come away knowing more than they did before. I congratulate them and I thank them all,” explains Alda. 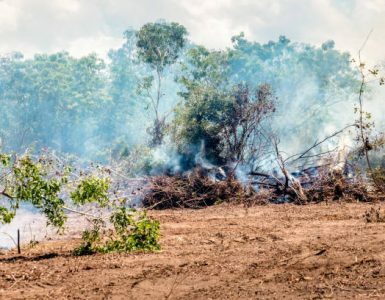 The Flame Challenge, now in its fifth year, aims to encourage scientists to explain complex material in ways non-scientists can understand. 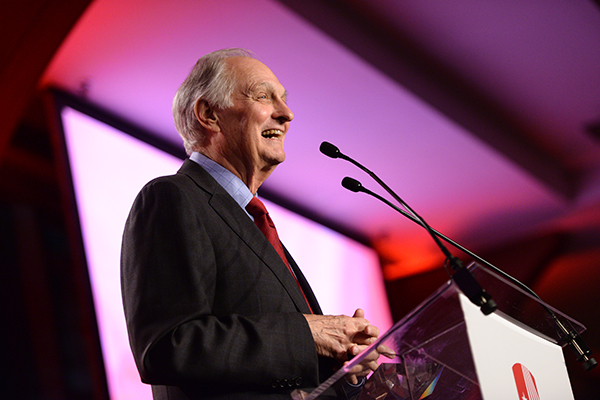 The first year’s question, “What is a flame?” was one that Alan Alda had asked when he was 11. The contest is sponsored by the American Chemical Society and the American Association for the Advancement of Science (AAAS). To find the Flame Challenge winners, entries hundreds of scientists were first screened for accuracy and then sent out to schools for judging by 11-year-olds. Entries came in from scientists from around the world including Australia, Canada, Costa Rica, Egypt, Finland, Germany, India, Indonesia, Ireland, Japan, New Zealand, Portugal, Romania, South Africa, Spain, Syria, United Kingdom, and the United States. 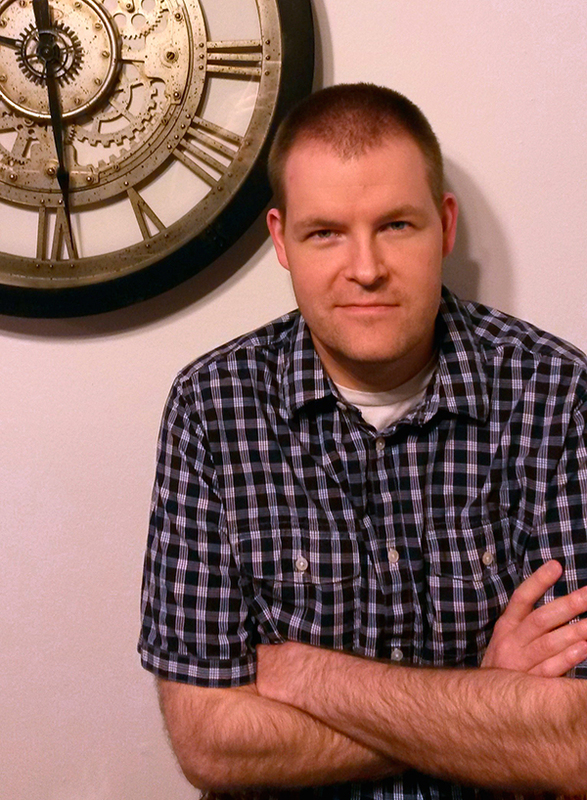 “It is exciting, heartwarming and inspiring to see how hundreds of scientist tackled the challenge of explaining science to kids in ways they not only understand, but are also inspired to learn more. 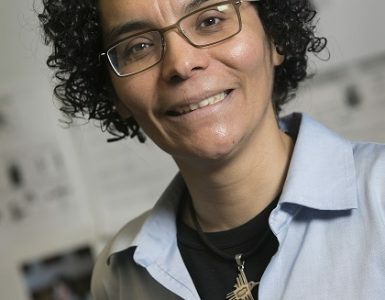 The ability to witness the excitement of the kids and how they provided feedback to theses outstanding scientist communicators is one of the most exciting part of my work,” said Laura Lindelfeld, Director of the Alda Center. The Flame Challenge will run again next year with a new question contributed by 11-year-olds. Children can submit their questions for consideration as next year’s topic on their website, flamechallenge.org. 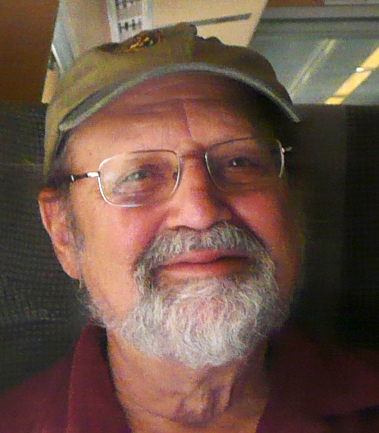 The annual Flame Challenge contest is part of the Alan Alda Center for Communicating Science’s mission of helping scientists communicate more effectively with the public. Located in Stony Brook University’s School of Journalism, the Alda Center gives innovative science communication courses for graduate students in the sciences, and conducts workshops around the country. 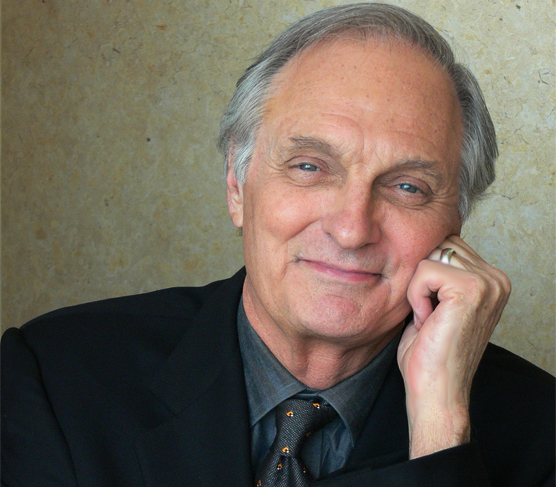 Alan Alda is a founding member of the Alda Center and a visiting professor in the School of Journalism. ​Part of the State University of New York system, Stony Brook University encompasses 200 buildings on 1,450 acres. Since welcoming its first incoming class in 1957, the University has grown tremendously, now with more than 24,600 students, 2,500 faculty and 20 NCAA Division I athletic programs. 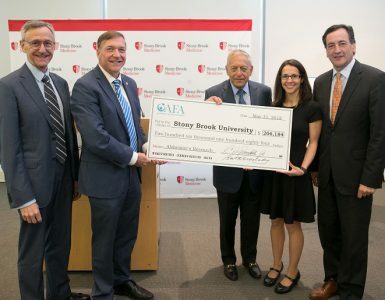 Its membership in the prestigious Association of American Universities (AAU) places Stony Brook among the top 62 research institutions in North America. U.S. News & World Report ranks Stony Brook among the top 40 public universities in the nation and Kiplinger named it the 33rd best value in public colleges for in-state students and 26th for out-of-state students. One of four University Center campuses in the SUNY system, Stony Brook University co-manages Brookhaven National Laboratory, putting it in an elite group of universities that run federal research and development laboratories. As the largest single-site employer on Long Island, Stony Brook is a driving force of the regional economy, with an annual economic impact of $4.65 billion, generating nearly 60,000 jobs, and accounting for nearly 4 percent of all economic activity in Nassau and Suffolk counties and roughly 7.5 percent of total jobs in Suffolk County.